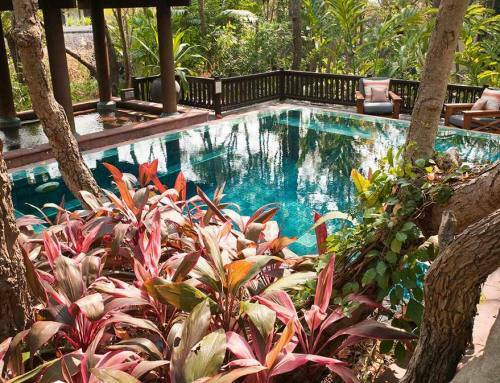 Whether you’re celebrating a romantic anniversary holiday with your spouse or a family trip with all your kids, you can’t go wrong when you stay in a Chiang Mai villa with a private pool. It doesn’t get better than this: You wake up every day in a luxurious villa, with breakfast waiting on the sala, and an exclusive ‘residents only’ pool. Your personal butler is at your beck and call should you need anything. 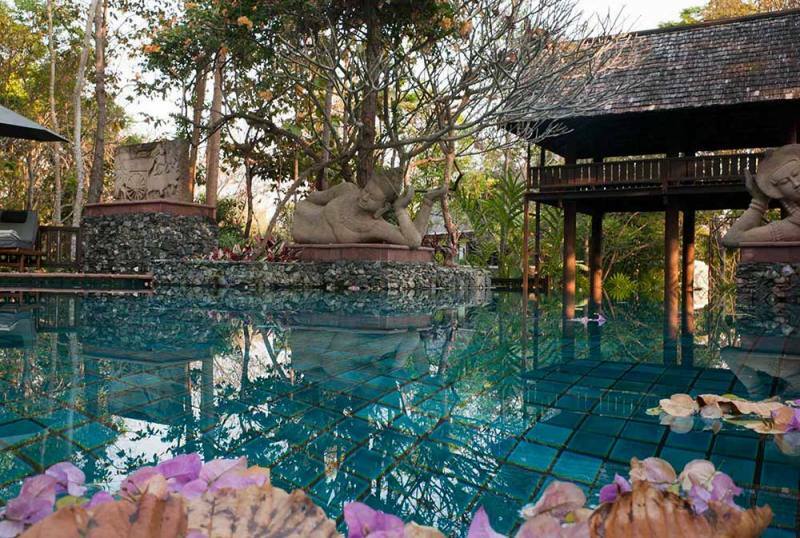 The best Chiang Mai villas with private pools are actually part of upscale, 5-star spa resorts. You get access to all of the amenities as a guest—from the gardens to the fitness center to the restaurant—and then retreat to your private villa whenever you want. Spend the afternoon in the spa if you wish, where you can indulge in a massage, a facial, or a body scrub. Treatments can be tailored to your requirements. Should you get tired of your private pool and want to be more social, you can join other guests in the breathtaking infinity pool with a view of Chiang Mai’s famous rice paddies and forested mountains. You also get access to the heated whirlpools, the adults-only pool, and plunge pool. 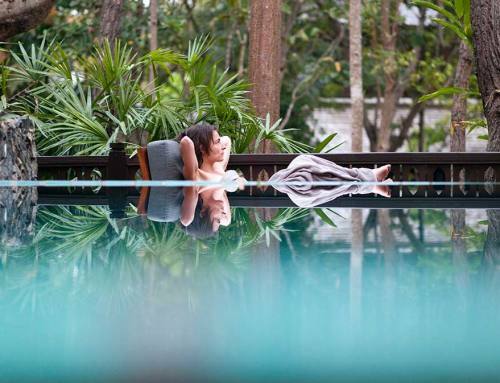 If staying active is an important part of your holiday, then be sure to stay In a Chiang Mai villa with a private pool that gives you access to a gym complete with the latest exercise machines. Stay on top of your fitness regimen by joining yoga, Pilates, or Riki classes, or request a private session with the resident instructor. Are you biking or hiking enthusiast? There are plenty of trails to explore on two feet or two wheels. 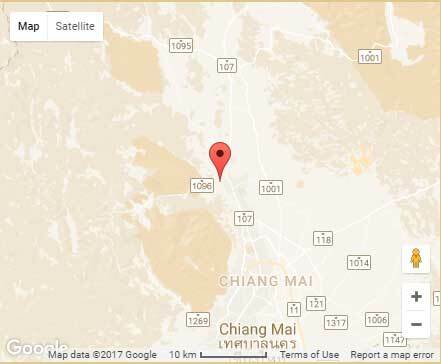 And if you’re an avid tennis player, be sure to stay in a private villa in a Chiang Mai resort with several tennis courts.